Yesterday was a tremendous day. 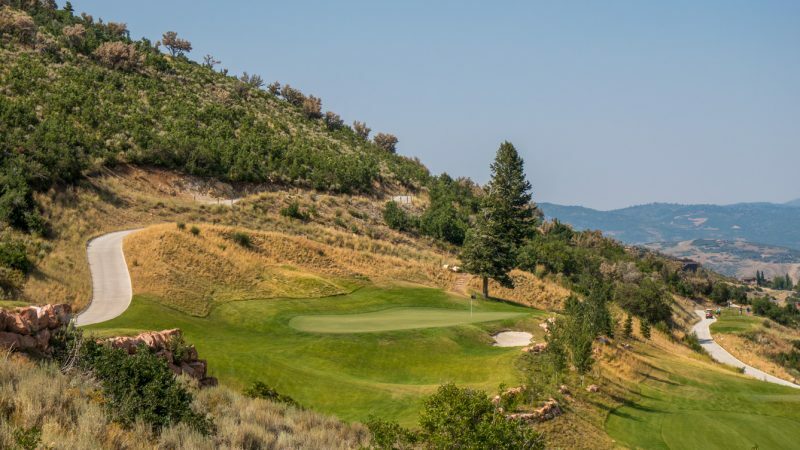 I had the pleasure of taking the HOG World Tour to Utah’s Red Ledges golf club, a Jack Nicklaus signature design. Red Ledges is located in Heber, Utah. Heber is a quiet town near to dozens of summer and winter activities. 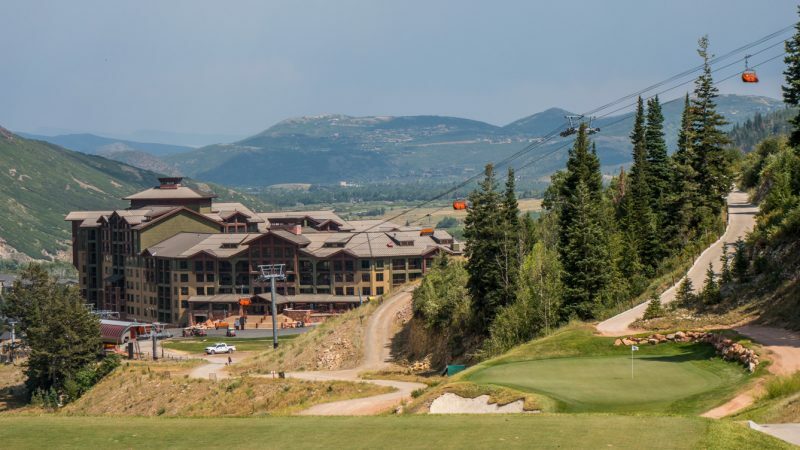 Heber is very close to Deer Valley and Park City ski resorts, national forest land, and Jordanelle Reservoir which is a haven for boating and water sports. My round was very fun and challenging. I was aided by caddie John, who was very good. Whenever I executed the shot, hitting the landing area he suggested, good things happened! It will take me a while to process all the photos and write my review. Plus I plan to return to review their par-3 course. So stay tuned for my full Red Ledges Golf Course review soon. I must make a shout out to Utah’s Impact Golf Center and my buddy Jordan there. They’ve helped me quite a bit with club testing, club fixing, club maintenance, re-grips, and golf simulator/launch monitor time. I often get clubs in for review which aren’t setup right for me, or need different grips because of my tennis elbow etc. They’re great with helping me get setup to do my reviews. 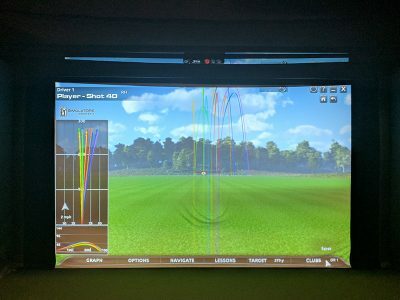 In my last trip I did some sim time with Jordan who was helping to determine a shaft for the new Cobra driver which recently came in for review. Often times stock shafts are not, shall we say, consistent. I found a good shaft for my dual chicken with granny over the top swing and will be attempting to get a demo for my review. Once I had that Cobra setup right my accuracy and spin rates really dialed in. Above are some swings with a bunch of different shafts as seen on the simulator. Strangely, I never went left. Always right or straight. That’s not the way it is on the course for me. I’d love to be that consistent and be able to ignore one side knowing it isn’t in play. 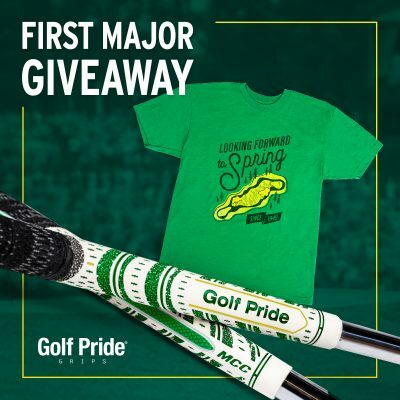 Unfortunately I also learned that my swing speed is not what it used to be. Average 96mph and maxed at 99 once. I’ve lost 5mph in the last year or so. I also had the shop take a look at my old Hogan Apex Edge Pro irons. They checked the lofts. I had to put those back in play because right now I can’t hit the Miura baby blades. 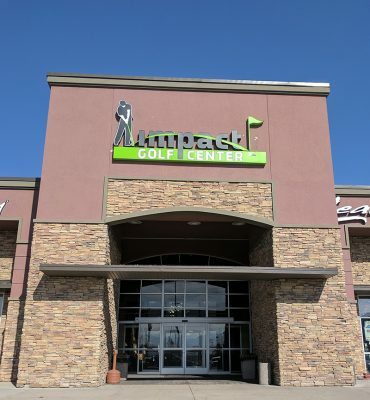 If you’re in northern Utah and need some work done on your golf gear, or need new gear, check out Impact Golf Center. In the winter they have simulators for those of us who need to play any kind of golf we can when we are buried in five feet of snow. Change of pace for me today. 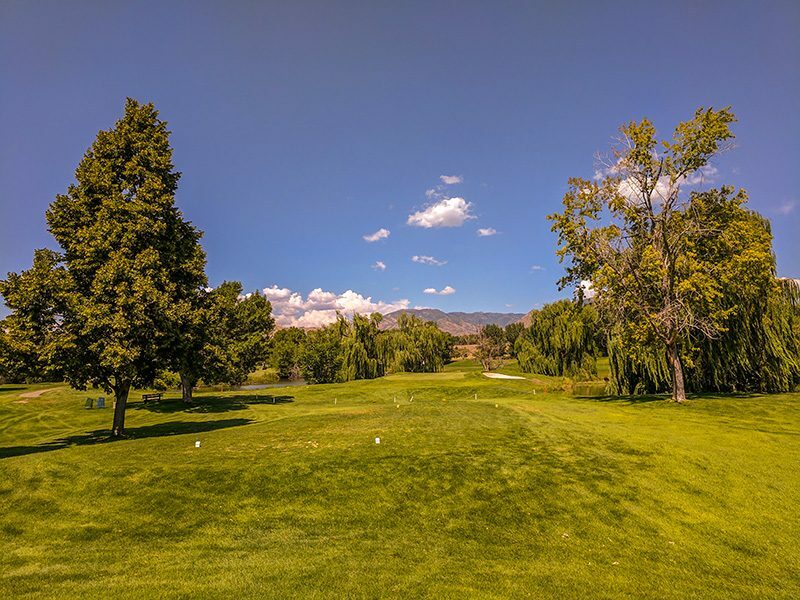 I played the 9-hole Forest Dale golf course, located in Salt Lake City. 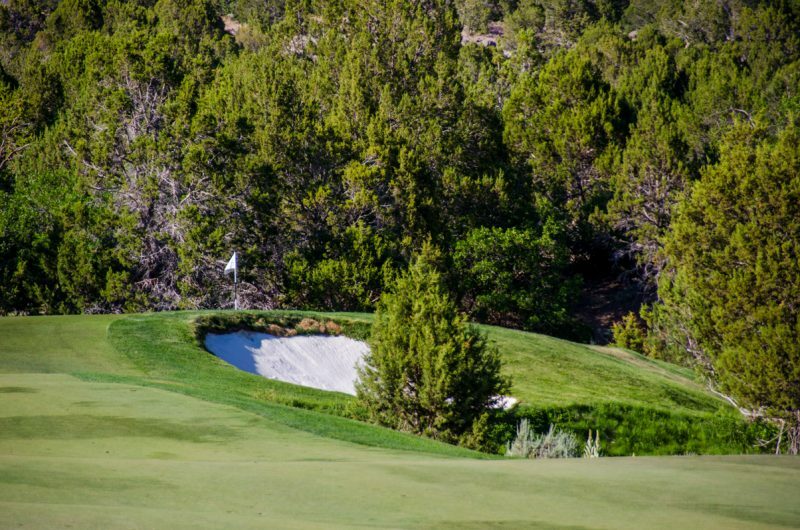 Forest Dale, known by my group as “Foreskin Dale,” is the oldest course in Utah, serving up bogeys since 1906. Not as old as the New Course in St Andrews (1895), but 111 years isn’t too bad. This is a mini-review. 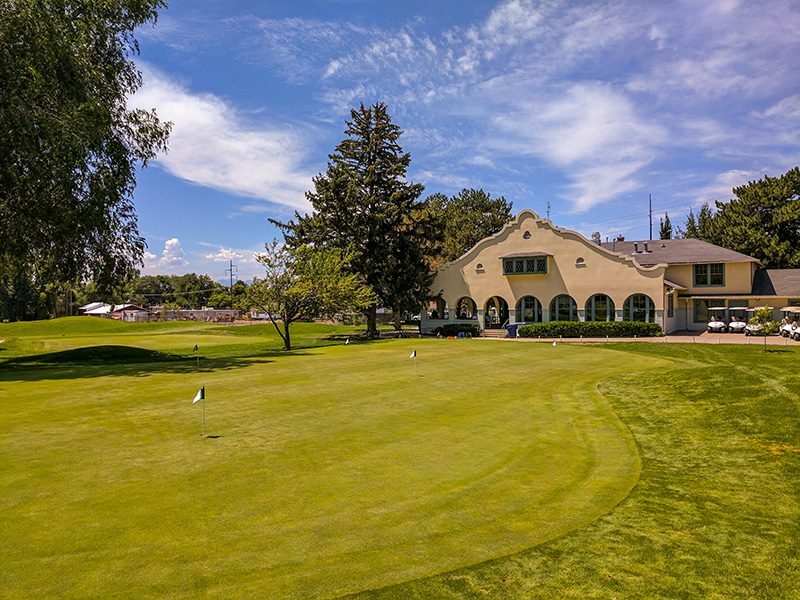 The clubhouse (above) is actually a historical landmark, placed on the Utah Historical Register. Can grease in the cafe be a historical landmark? 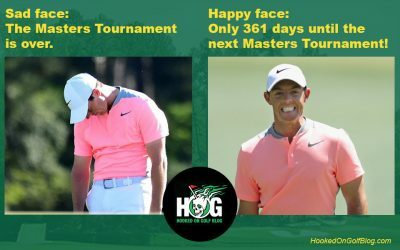 It might be as old as the course. I kid. I kid. This 9-holer is interesting. It features a par-36 but three par-5’s, three par-4’s and three par-3’s. Here’s the par-3 8th below, what I could call the “signature hole” of the course. 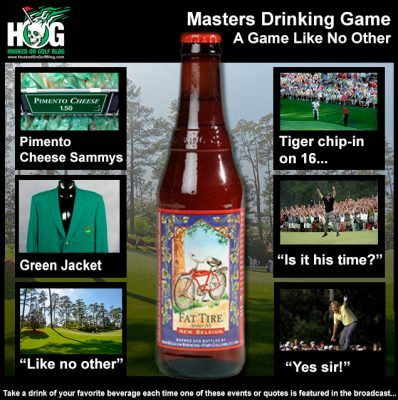 This course is friendly to the very casual, higher handicap golf crowd. 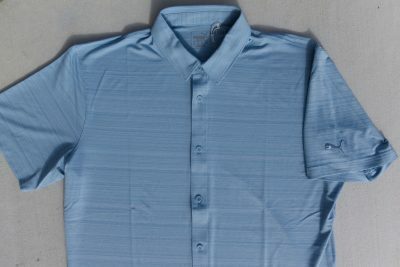 No collars required. In fact, I’d be surprised if shirts are required. It’s inexpensive but the rolling hills make it much more interesting than some of the other flat courses in the city. The old-school greens are pretty small, but since the course is moderately short they’re not overly hard to hit. They were quite slow today. Probably more favorable for the typical client the course serves. I don’t know who the pro in the shop is. Never met him until today. But for a hot Sunday without a lot of people playing, he was very friendly and obviously enjoying his day’s work. Forest Dale isn’t exactly golf tourist attraction for serious players, but for locals who don’t take themselves too seriously it’s fun. 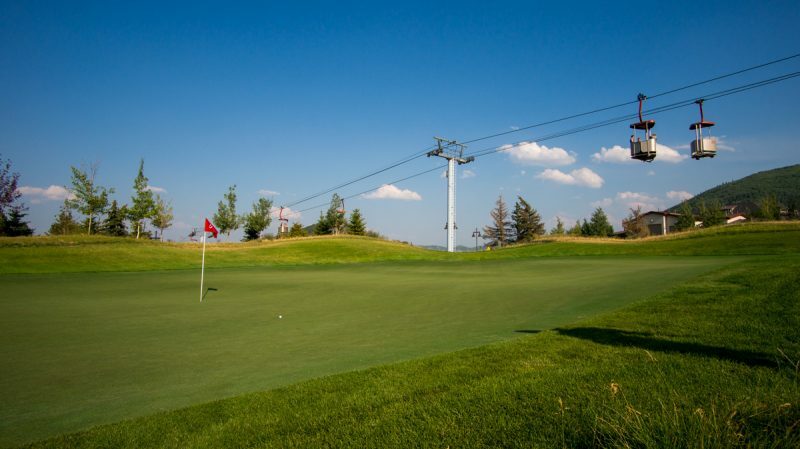 It’s not too hard to get on the course. I checked in with no tee time and was on the first tee before I had a chance to tie my shoes. It was a no-stress, enjoyable day and some decent exercise for me today. Good times. 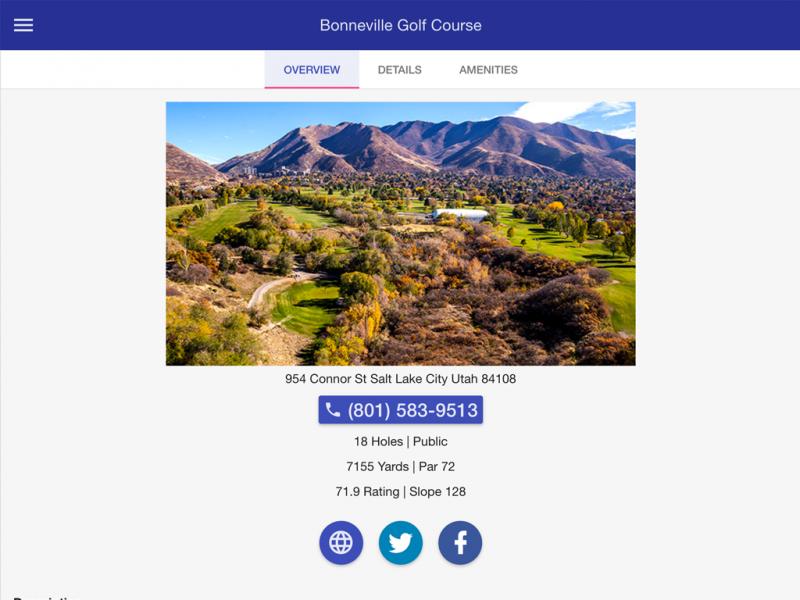 My Utah Golf Courses App Now in the Apple iTunes Store! 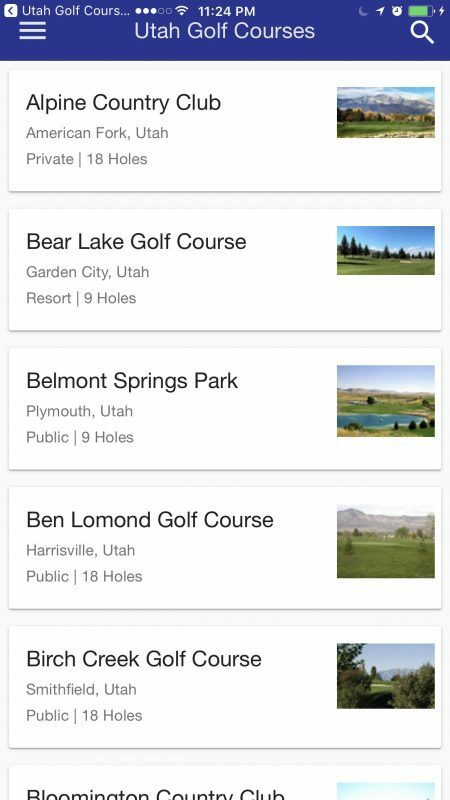 I’m thrilled and proud to announce that my Utah Golf Courses mobile app is now available on the Apple iTunes Store. This project is one of love and learning. The challenge for me was to learn some programming techniques and libraries. 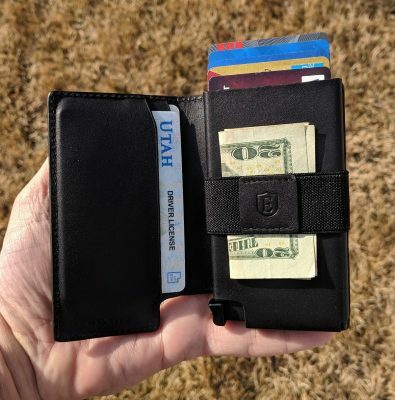 During that process it became apparent that I could use those techniques to port my Utah Golf Guru site and it’s data to an app. 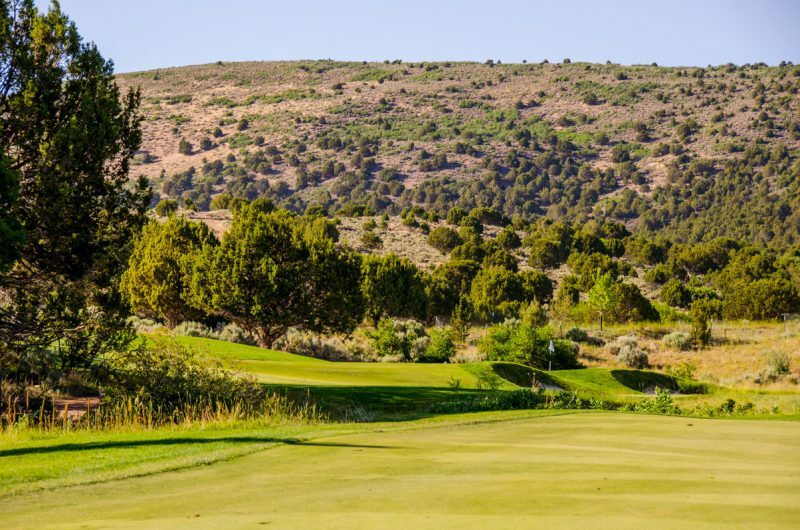 The Utah Golf Courses app is simply a listing of every course in the state of Utah. Each course features a photo, most taken by me and some via drone. 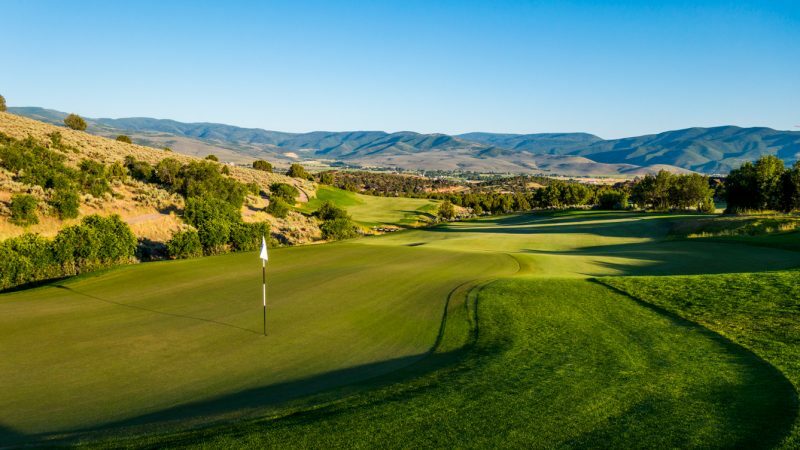 There is some great, detailed information about each course such as yardage, par, slope, rating, range ball quality, amenities, and even what types of grass the fairways and greens are. I even include some playing tips and opinions on courses. Some make the grade and some don’t. To find courses one can use a standard search, or use the search filters to fine tune the type of course (public, private, military, resort), and geographic location. It’s not perfect and I’m sure to make some improvements and tweaks. But I wanted to have all the Utah courses and phone numbers in one place on my phone. Now I have it. Because of the skills I’ve learned through the process of making Utah Golf Courses, I now know I have the ability to make a HOG app for iOS and Android. I’ve begun work on that. I’m stoked to be able to deliver this blog and the massive amount of content here directly to mobile platforms.